Comments: Trade paperback (US). Glued binding. 583 p. Contains: Tables, black & white, Figures. 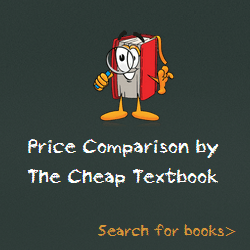 This entry was posted in Book and tagged 007809576X, 978-0078095764, 9780078095764, Education on January 20, 2015 by Textbooks.